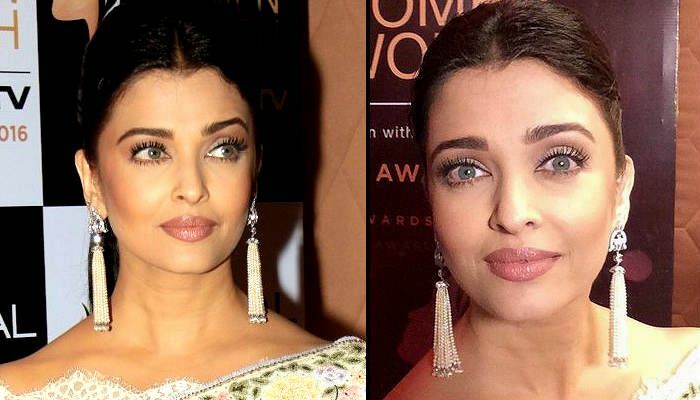 Bollywood star Aishwarya Rai Bachchan usually manages to raise the bar on style with every red carpet outing. And at the recent L'Oreal Women of Worth Awards 2016, the actress raised it even higher as she turned up in a traditional Indian outfit. 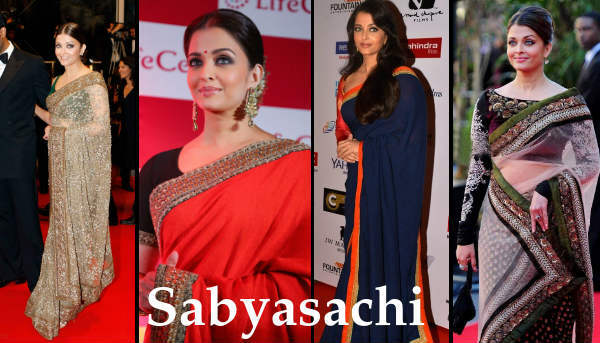 In a refreshing change, this time around, the actress did not opt for an Abu Jani Sandeep Khosla or a Sabyasachi creation - two designers she traditionally picks when it comes to her red carpet outings. She also picks either of the two designers for most of her public events, including house parties, local events or festivals. 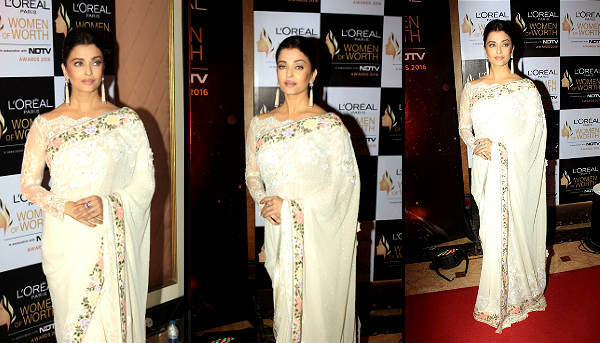 At the L'Oreal Women of Worth Awards however, Aishwarya chose to show up in a white, Tarun Tahiliani saree with floral border details. 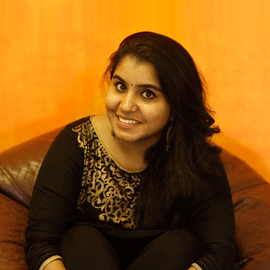 The Sarbjit actress completed her look with shimmery makeup a low pony and pearl earrings.